TrueWealth Advisors earned the #4 spot in Birmingham Business Journal's list of fastest-growing companies. 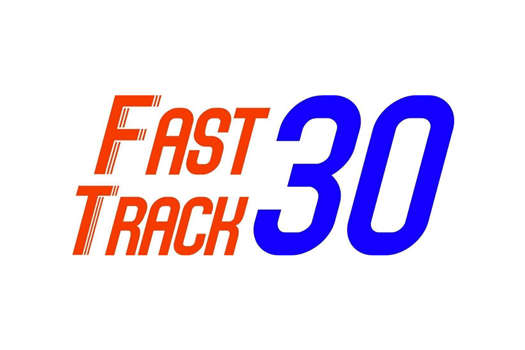 TrueWealth ascended to the top of Birmingham’s Fast Track 30 list which ranks businesses based on three-year growth, average growth over the past 3 years, and growth from 2016 to 2017. The news comes as the firm was most recently announced as the winner of Birmingham Magazine’s “Best Financial Advisor” category in its annual Best of Birmingham poll.